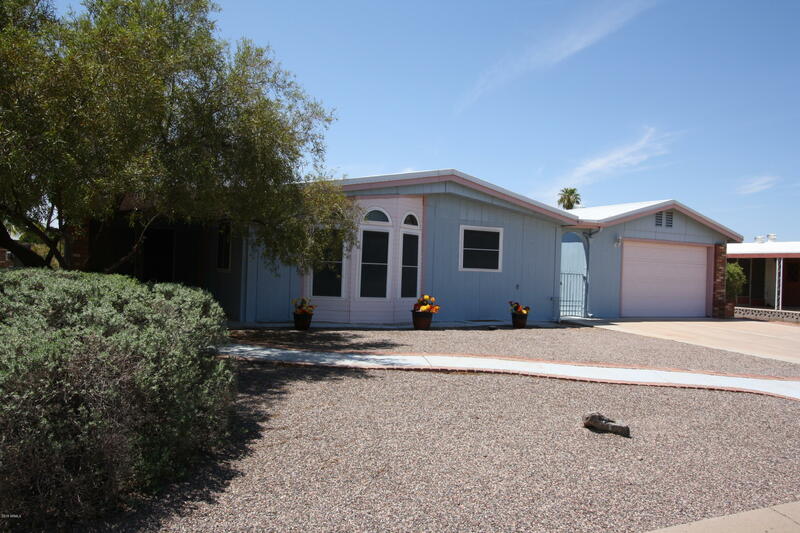 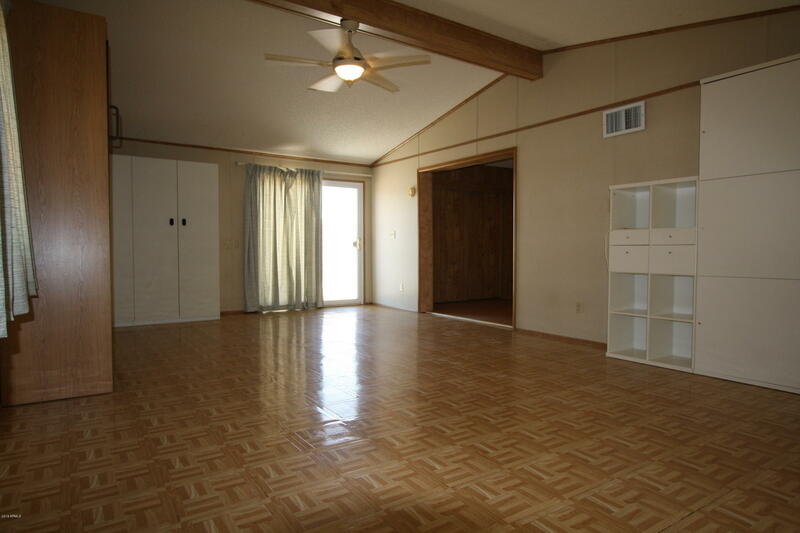 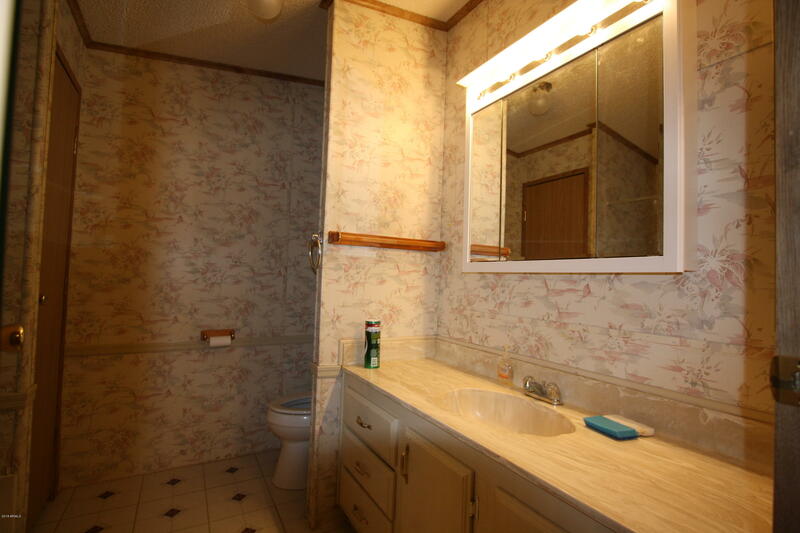 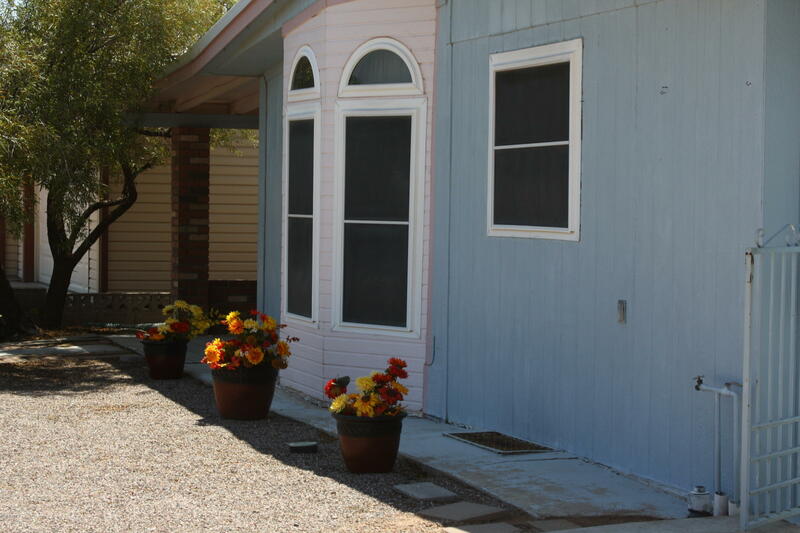 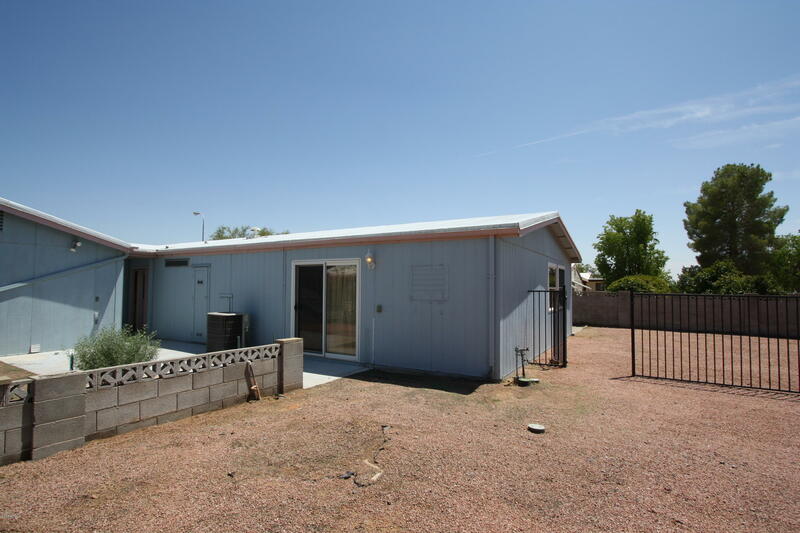 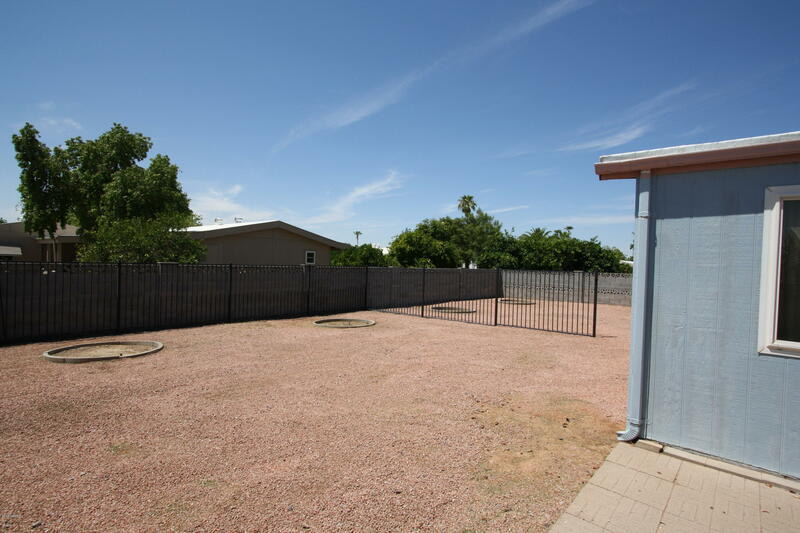 Adorable 2 bedroom 2 bath home in the Sun Lakes Community. 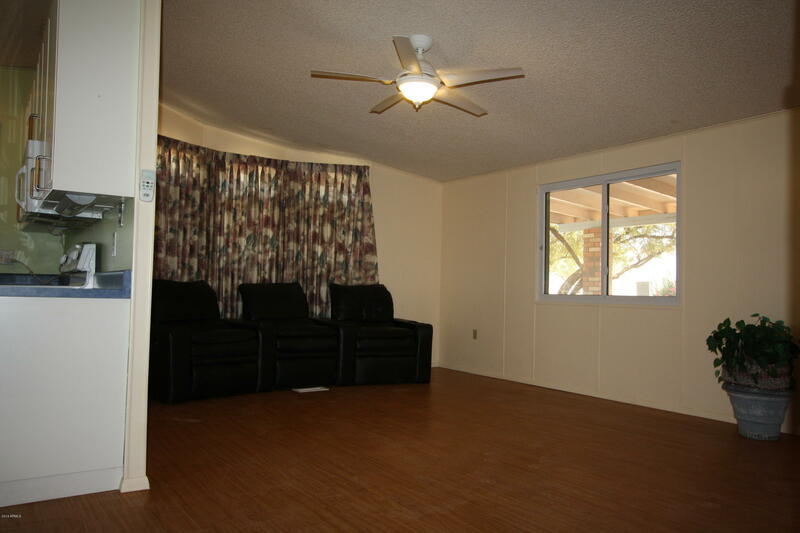 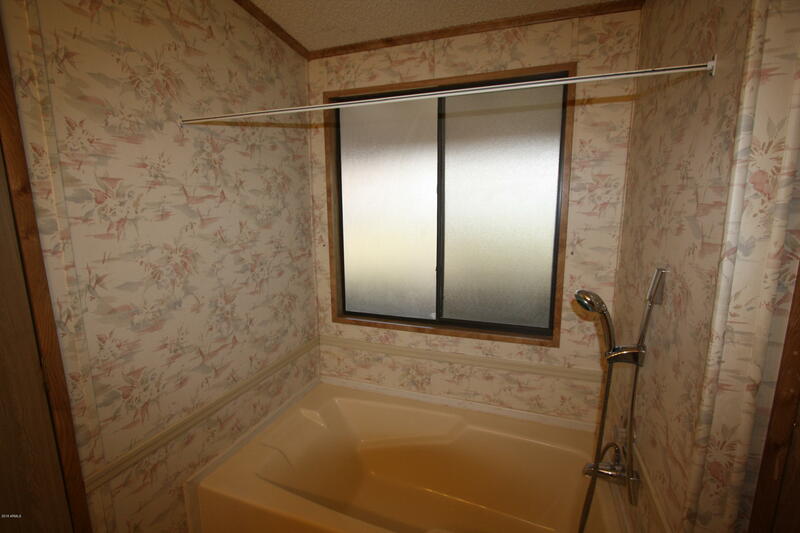 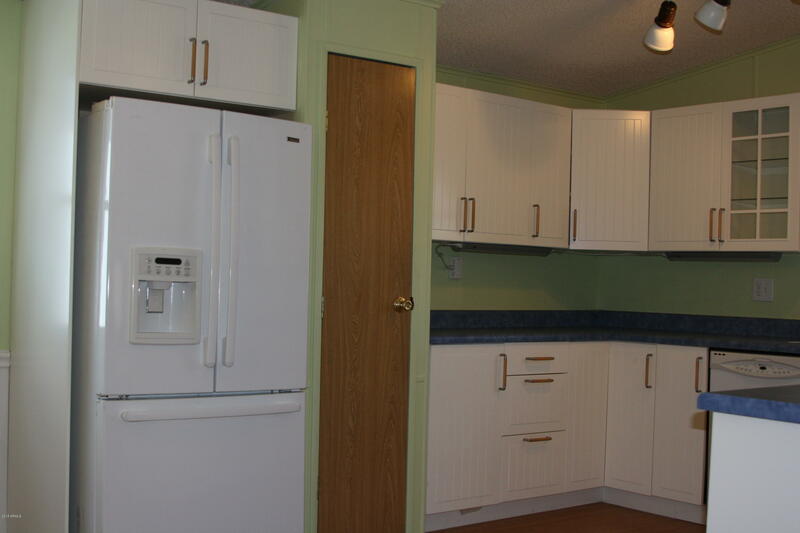 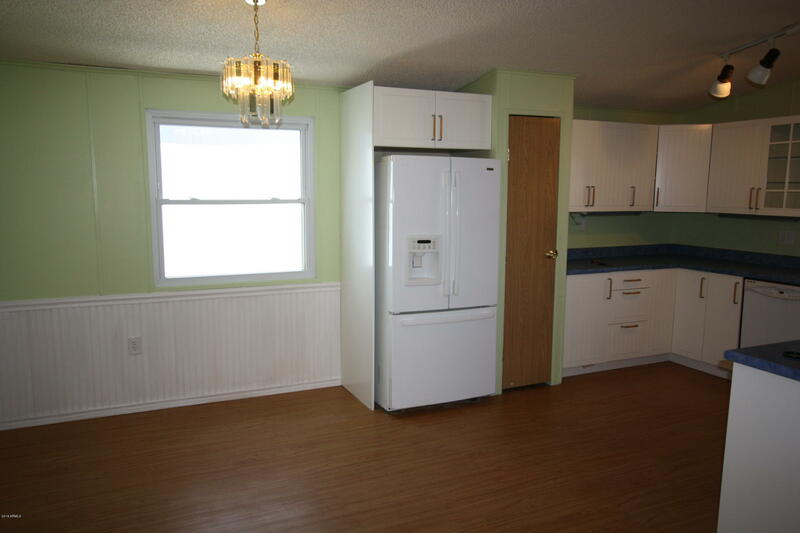 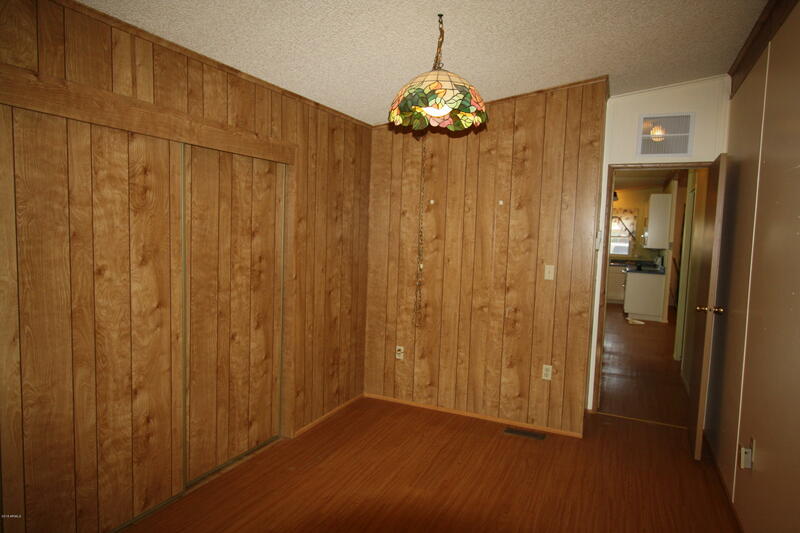 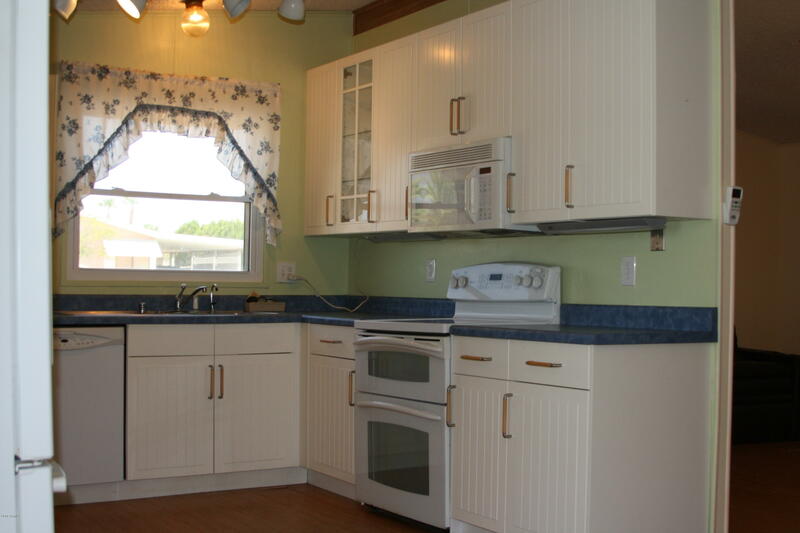 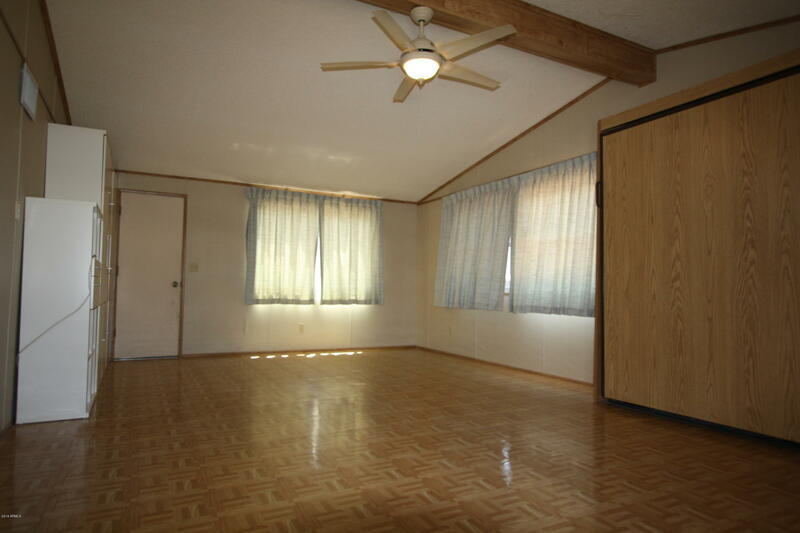 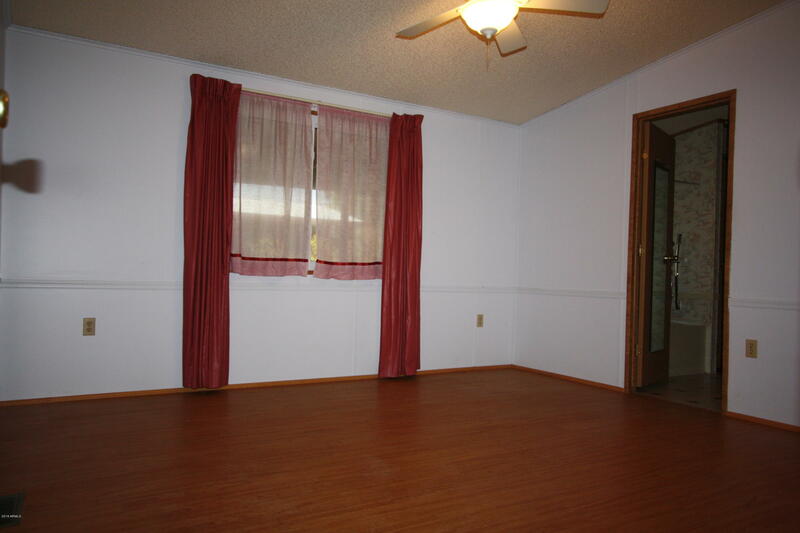 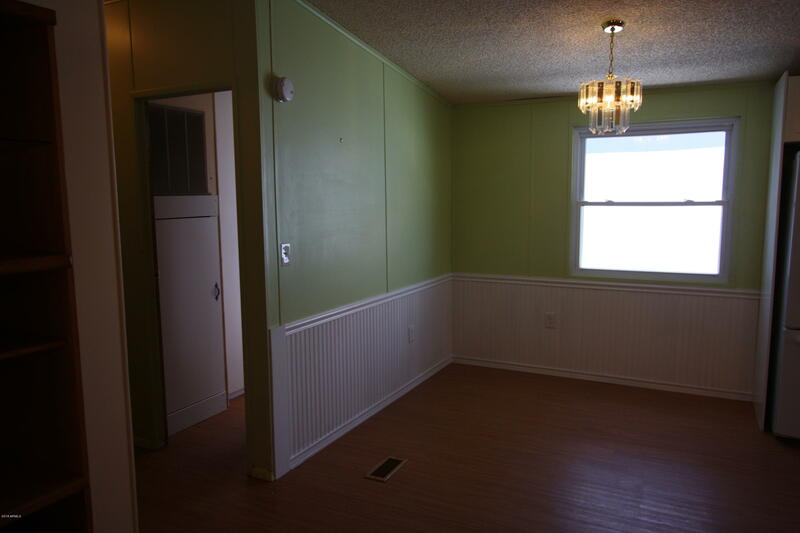 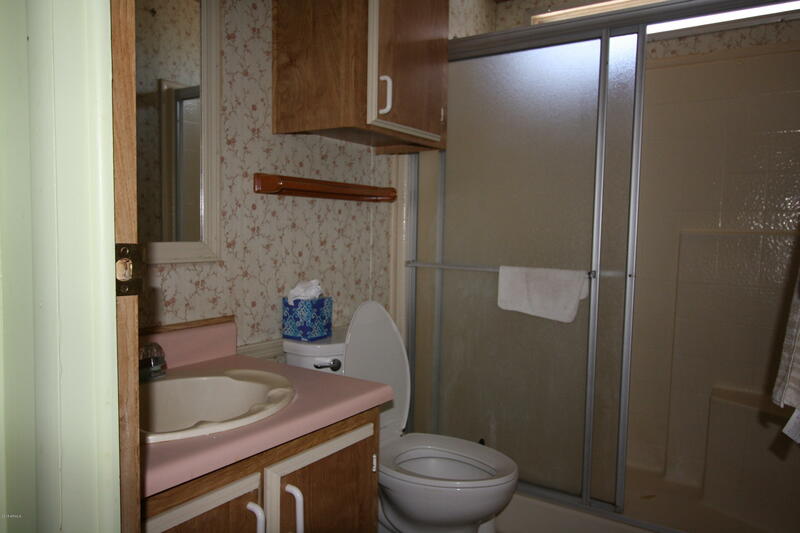 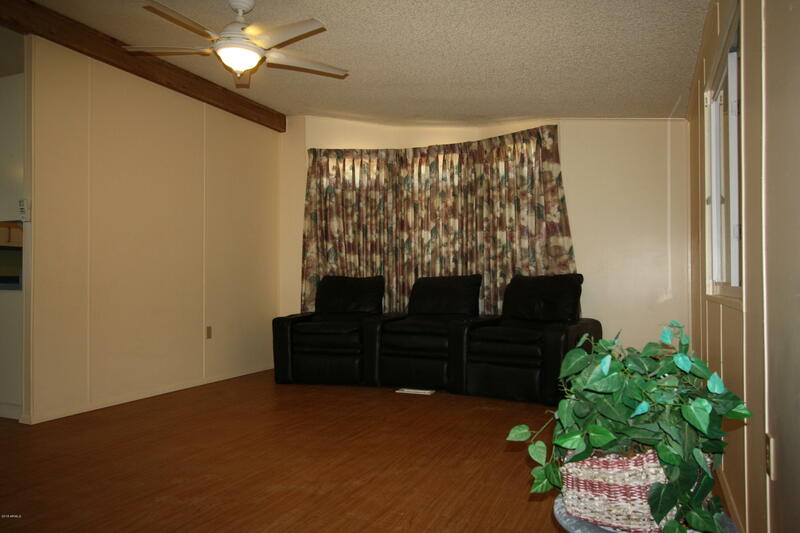 Bright open kitchen, upgraded dual pane windows, foam insulated metal roof, Murphy bed, 2 car garage. 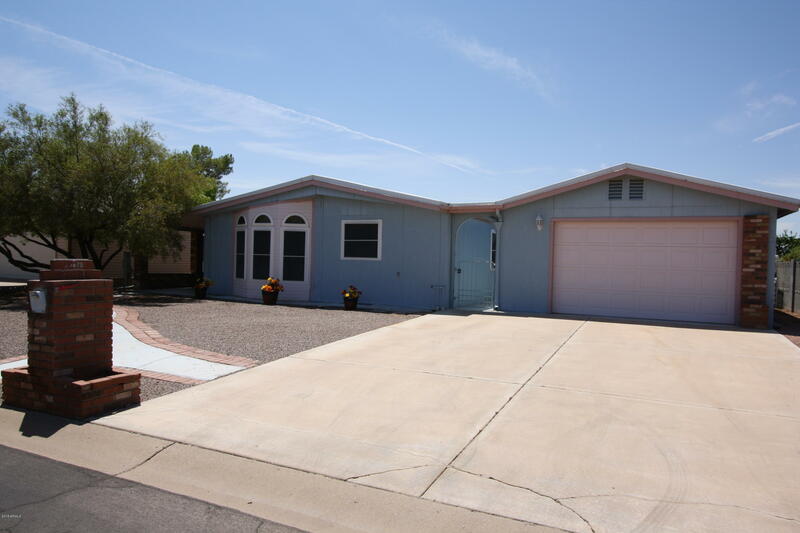 Don't miss this opportunity to live in the beautiful Sun Lakes retirement community.